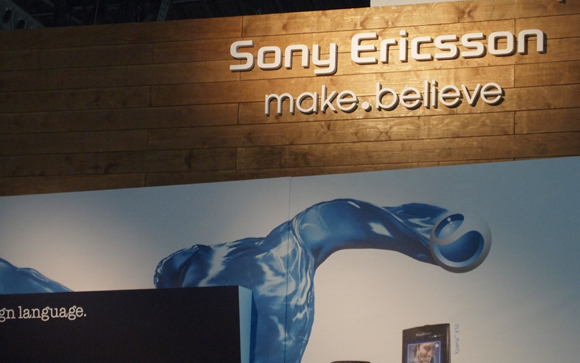 Xperia Ion to be Sony Ericsson's New "Super Phone"? 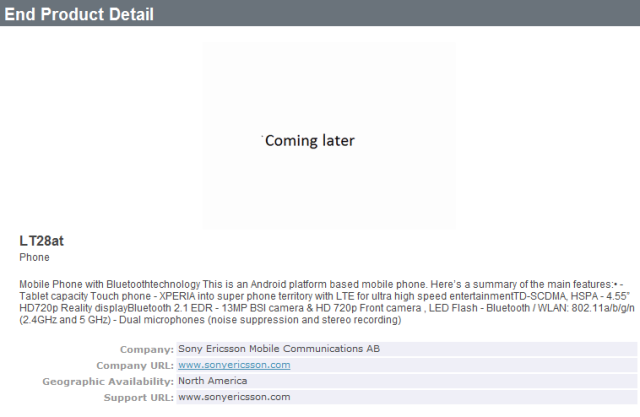 Sony Ericsson could be preparing to name its latest (and greatest) LT23at “super phone” Xperia Ion, a new US trademark filing with the USPTO reveals. On December 13, Sony Ericsson Mobile Communications AB filed a trademark for “Xperia Ion”. The goods and services covered under the application (Serial Number: 85493863) include nothing more than mobile phones, similar to its trademark filings for the Xperia Play and Xperia Arc. The Sony Ericsson LT28at recently turned up on a Bluetooth End Product List, revealing that the super phone would be heading to AT&T and could be the biggest of Sony Ericsson’s reported new handsets. The device is expected to feature a 4.55-inch Reality display with a 720 x 1280 resolution, a 13-megapixel back-illuminated camera sensor with LED flash and a 720p front-facing camera. It is also listed to be powered by a 1.5GHz dual-core processor. With a Bluetooth registration and new trademark registration coming to light, it is entirely possible that the Sony Ericsson LT28at could be just weeks away from its public debut as the CES expo in Las Vegas. We will be watching with a keen interest to see what Sony Ericsson has planned for the event and will keep you updated.